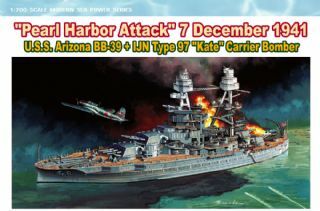 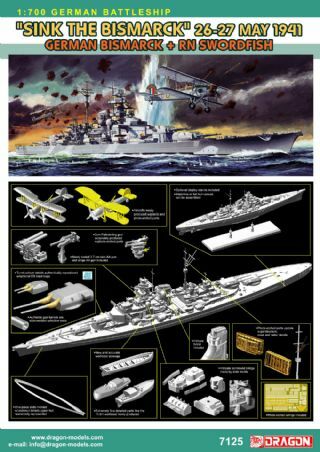 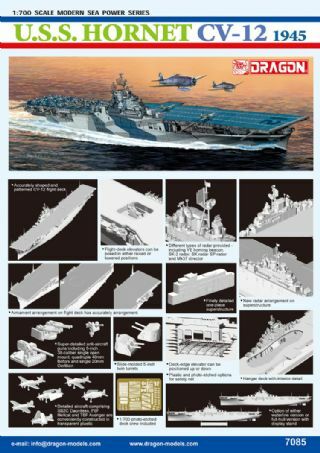 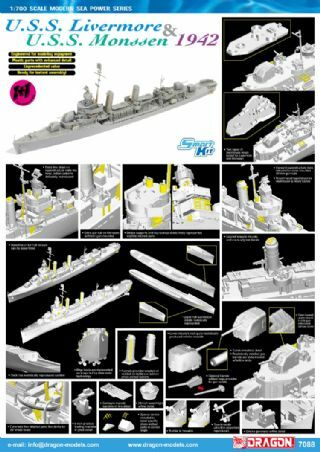 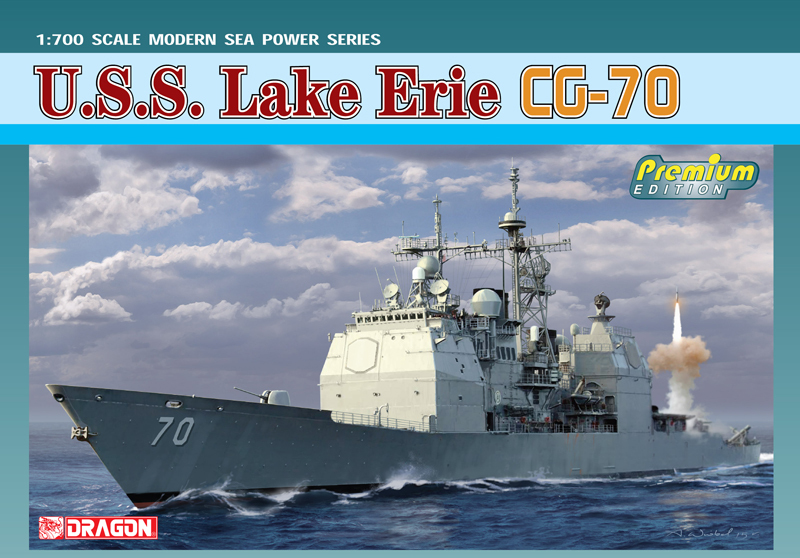 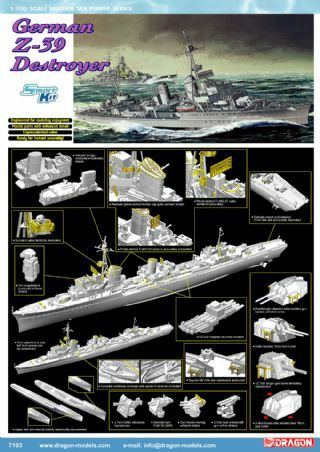 This kit combines precision and multi-media parts to accurately render this hi-tech ship in 1/700 scale. 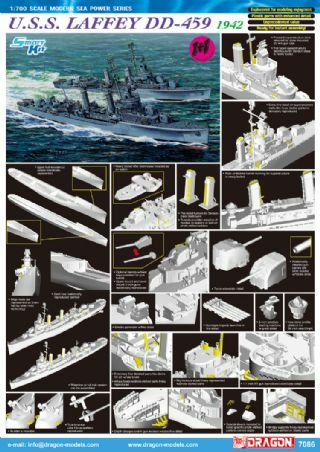 Particular attention has been given to its mast superstructure. 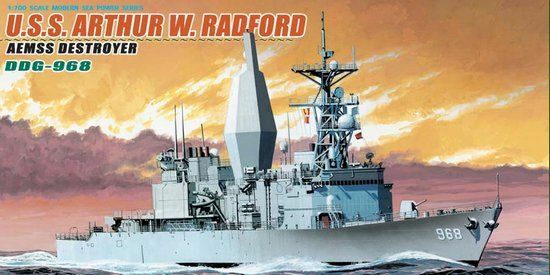 The 8,040-ton USS Arthur W Radford (DD 968) was the eighth Spruance Class destroyer to be built. 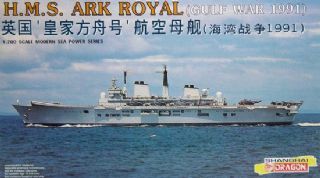 She was commissioned on 16 April 1977, and was notably made the test platform for the Navy’s AEM/S (Advanced Enclosed Mast System) in 1998. 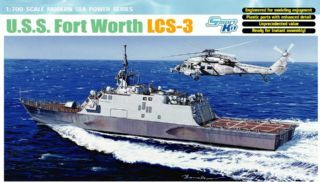 This system is easily identifiable with its unique mast superstructure that encloses antennas and sensitive equipment, with the added benefit of a reduced radar signature and less maintenance. 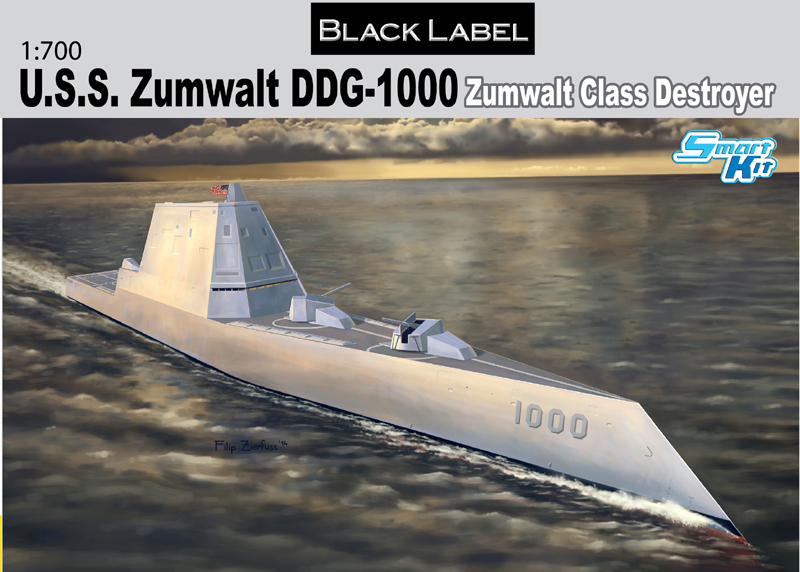 The revolutionary mast also allows the incorporation of new technology in the future generation of stealthy ships.